Lara and Holly go to a school where bees are an important part of the school culture - from the very first term in reception, the children are taught about bee-keeping and get to see the school hives; bees and their lifecycle are a great prompt for writing, drawing, science and exploration which is why both Lara and Holly have absolutely loved reading and digesting this little book from the My First Discoveries range at Boolino books called The Bee. The Bee is a captivating little hardback spiral-bound book with life-like illustrations that look so striking on their white backgrounds. Each page includes a series of facts or a question that prompts your child to think about what they see on the page. I love the fact that the illustrations are so detailed and that each page has a slightly different style; the mix of hard cardboard pages interlaced with clear cellophane pages to allow images to be overlayed is really very clever and makes this non-fiction book feel like something very special. The Bee, by Moonlight Publishing, is suitable for infant school children from around 4-8 years old and would be the perfect inspiration for a school project. Lara enjoyed reading about the way in which bees make wax, and the different types of movement bees demonstrate under different circumstances. Holly was most fascinated by the end of the book which looks at creatures similar to bees such as wasps and termites and how their homes differ. Holly can't quite read the text herself yet but it won't be long - the text is split into short paragraphs and bitesize facts which means they are easy to remember. The Bee is part of a range of around 50 different non-fiction books which encourage detailed discovery of plants, animals, places, geographic phenomena and history; they are a great introduction to science and humanities. Last year I started using the TomTom Spark fitness watch for recording my runs - I was really impressed. But I have to admit I'm not a great fan of wearing a watch throughout the day and found myself missing out on the step-counter feature because I'd leave the watch at home, or on my desk. 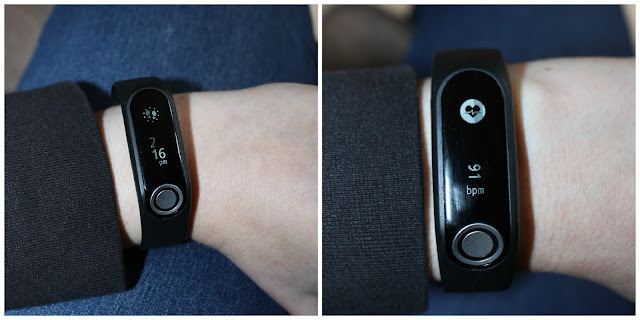 I'd used a simple, compact and lightweight fitness tracker successfully in the past so I was very tempted by the TomTom Touch fitness tracker as an alternative way of simply measuring my activity levels throughout the day. 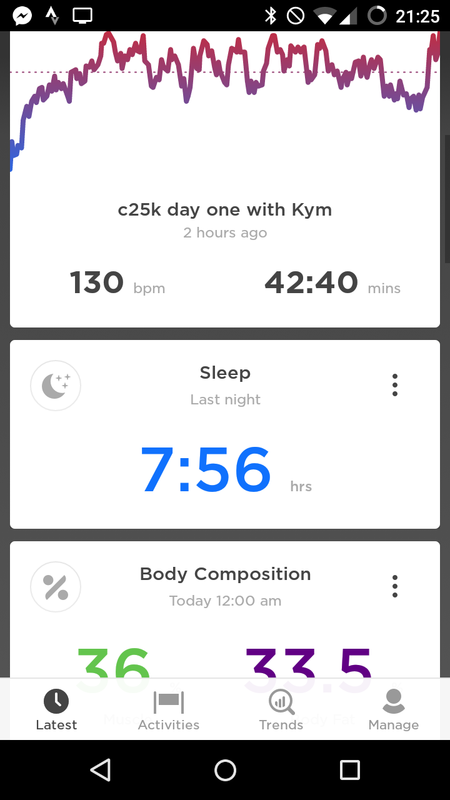 My TomTom Touch Cardio is a step counter, an activity timer, a sleep tracker, a heart rate monitor AND a body composition calculator all in one. 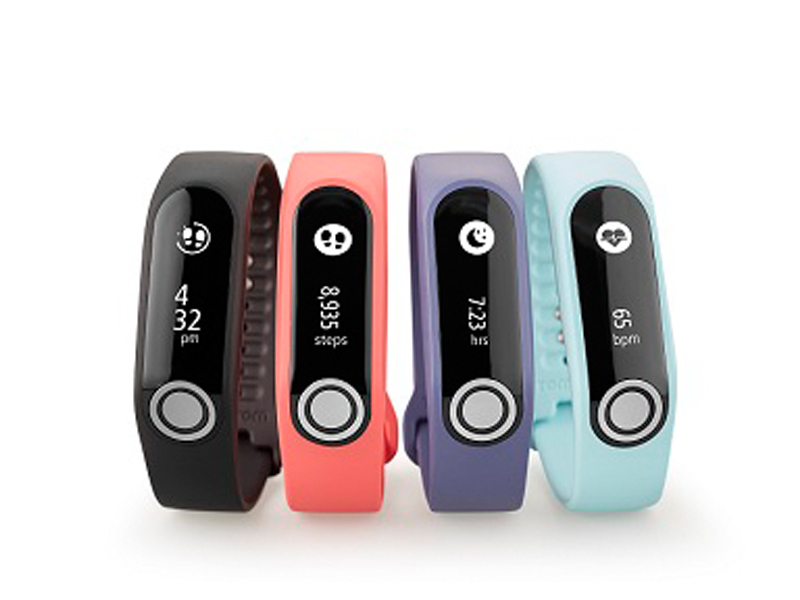 It is much more than just a pedometer, it is an all-round health monitor which, if you want to, you could keep on all day to give you a picture of your overall health and fitness levels. I've been using the TomTom Touch for about a month now. Largely I use it as a step counter and I find that wearing a step counter helps to encourage me to try and get out for a walk during my lunch breaks. During the day I wear it on my wrist so it can act as a watch but it is far more discrete and lightweight than wearing a fully-blown fitness watch. The default screen shows the time and a visual indicator of how close you are to your 10,000 step goal for the day. You can swipe through the screens to see a count of the number of steps, the distance you've walked today, the time you've spent active today, the time you spent inactive (asleep) last night, calories burned and then your heart rate. The TomTom Touch has a a heart rate monitor built into it so you can monitor your heart rate all day. It actively tracks your heart rate when you are recording a fitness activity and you can ask it to tell you your current heart rate at any point during the day at the touch of the button; I found it particularly fascinating to watch my resting heart rate increase while I was on a call to an important client of mine the other day! Tracking your heart rate gives you a more accurate measure of calories burned during an activity because each of us is different in the way our bodies respond to exercise. Starting an activity is easy - press the button to start recording. I've used this for a walk with a friend but in general, I prefer to use my fitness watch for tracking walks and runs because my watch can also give me GPS location data. I actually find it too easy to accidentally start an activity on the TomTom Touch and have ended up with quite a few 3 second activities by accident! I had my TomTom devices linked to automatically upload to Strava when it completes and activity but because I kept sharing 3 second activities, I had to switch it off! One of the most appealing features of the TomTom Touch was the body composition monitor as this is something I'd only ever had measured at a gym before. As long as you wear the device tightly on your wrist for at least 15 minutes, it can capture a measurement of your body fat percentage and muscle percentage. As I've been marathon training I was interested to see the impact that the training was having on my body composition and I'm sure that if you were on a diet or a fitness training programme this would be really interesting and helpful data to monitor. I have two bugbears with the TomTom Touch - the first is that I have to touch the button in order to wake up the screen so I can see the time, or my current step count. I'd really like to be able to do this just by moving my wrist. The other is that it seems to drain battery - I've found myself having to recharge it about every two days and charging doesn't seem fast. I ended up charging it through my computer overnight so didn't get the benefit of the sleep tracking. I think you can turn off the constant heart-rate monitoring which may save battery life but for me, every 2 days is far too often. I tried to take it away for a long weekend and found it to run out of battery half way through a family walk. 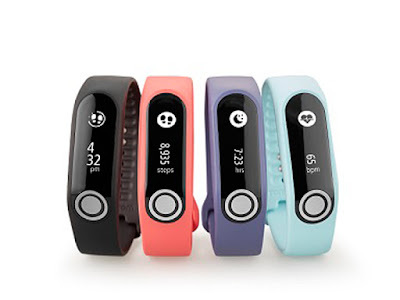 The TomTom Touch connects to your phone via Bluetooth so that you can synchronise all your data with the TomTom Sports app; it also means you can receive notifications on the screen of your fitness tracker for new calls or messages on your linked phone. The TomTom sports app is very new and it is a significant improvement on the previous app - massively faster and feels far more intuitive - I think it looks great and has all the stats I want to see in one place. 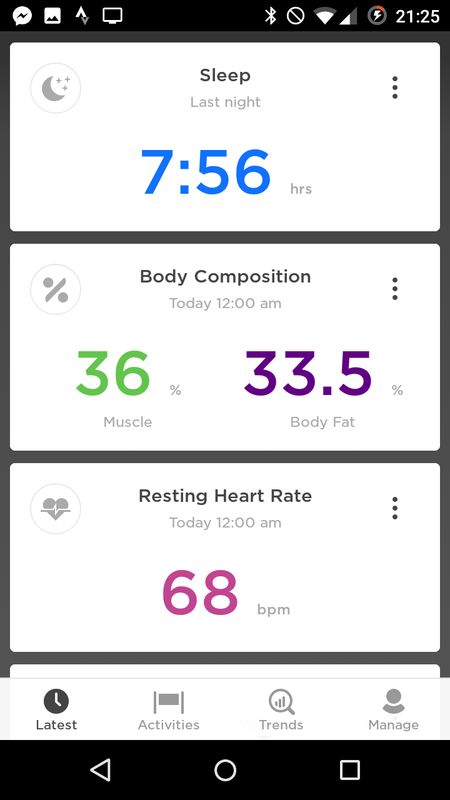 I like the fact I can see how my body composition is changing over time, and I can see my heart rate behaviour during my runs, walks or gym sessions. The TomTom Touch with cardio costs around £129.99. Mine is black but you can customise it with a range of different coloured straps. Glimmies are a set of cute little star fairies who Lara and Holly have been delighted to welcome into our house; they are magical woodland fairies who light up at night to look after the woodland creatures, and my two girls! Lara and Holly are both really into collectibles at present. Every spare surface in their bedroom and playroom features little collections of characters and the Glimmies from Flair have just been given pride of place on the little bookshelf that attaches to Lara's bunkbed. 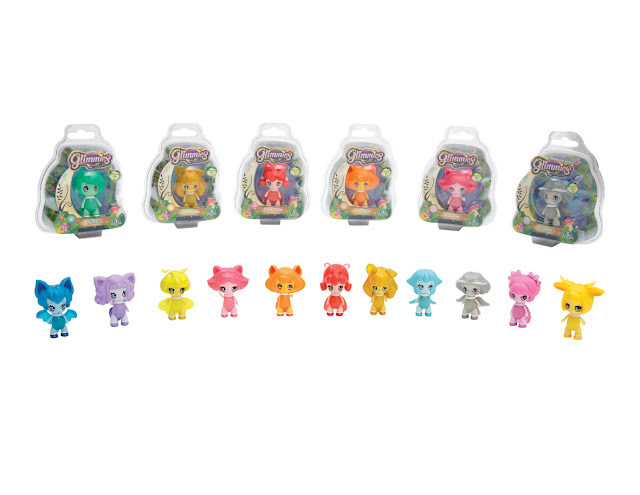 There are 23 Glimmies to collect including some premium characters that come with their own playsets; you can buy them as single fairies or as a pack of three and each character comes with it's own story about the animals they protect and their personality traits. As is customary with these sorts of things, you get a little booklet with your Glimmie which helps you identify who's who and encourages you to collect the whole set. Each Glimmie fairy is about 6cm tall; quite a lot taller than many of Lara's collectibles and so these really feel more like play set characters than simple ornaments. 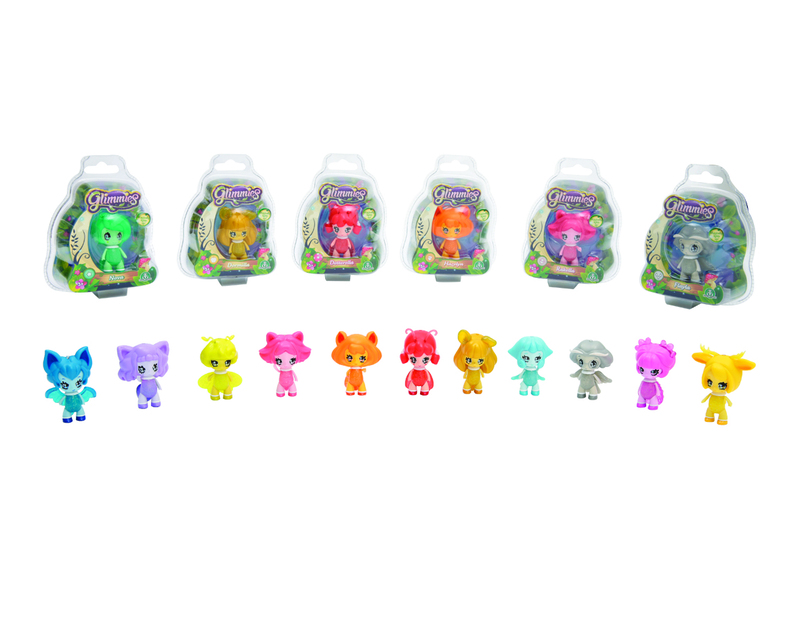 The really really magical thing that sets Glimmies apart from other collectibles is that they light up like little fireflies when the lights go out (this helps them to keep watch over the animals at night!). Both Lara and Holly are mesmerised by this magical transformation. Glimmies are battery operated and have a little switch on the back so that you can switch off the light if you need to but my girls seem happy to leave them on more or less all day - they like to watch to see when they decide to switch their little lights on for the night. Lara has quite liked keeping them by her bed as a comforting glow at night once all of the lights in the house are turned off. If the girls are passing by their room I've seem them cup their Glimmies in their hands just to see the little sparkle of light. You can even place them in a pocket to shut out their light and watch them glow. I can't see Lara and Holly actively playing imaginary games with their Glimmies but I can see them wanting to extend their collection - I think the brightly coloured characters would look quite fun lined up across a shelf or window ledge - and at £3.99 for a single pack I think they are within pocket-money budget.